It is often falsely presumed that a single lawyer is bestowed with the legal ability and skill to solve all kinds of issues. The truth is that lawyers are quite like doctors. Just as each ailment requires a specific doctor who specializes in a certain field, lawyers too are experts and specialists of various kinds. While there may be general lawyers for small disputes, we have experts for cases that are complex and nuanced. Check out this list of lawyers to get acquainted with some of their types. These work in for companies or businesses to supervise whether all transactions of a company meet legal boundaries. Big corporate houses typically hire private corporate lawyers or legal advisors who exclusively work for them. People who are accused with a crime need representation too, criminal lawyers are basically advocates of the accused. The primary aim of a criminal lawyer is to prove the accused innocent, however in cases when the accused are alleged with strong evidences, criminal lawyers negotiate for settlements on behalf of their clients. Bankruptcy lawyers are hired by people who do not or cannot repay debts to lenders due to alleged insufficiency of funds and bankruptcy. These lawyers help to prove to the court and the lender that their client can no longer pay debts due to bankruptcy. Lenders generally argue that such claims are untrue, bankruptcy lawyers give borrowers representation and prove their claims. Commercial bankruptcy lawyers do the same for commercial companies for even more complicated issues. People accused of driving under influence may suffer prison time if not represented by a lawyer. DUI lawyers are usually hired for court negotiations so that the accused can get a lesser punishment or be charged with alternative penalties. Accident lawyers help either the victim or the culprit of the accident to settle legal obligations and financial reimbursement between the two parties. Individuals with autism are allowed certain rights by the government to ensure that they live as normally as everybody else in the society. When these rights are violated or meddled with autism lawyers are hired for redressal. Entertainment lawyers are hired during disputes related to entertainment contracts. These lawyers are required to review and draft license agreements, contracts related to royalties, management etc. 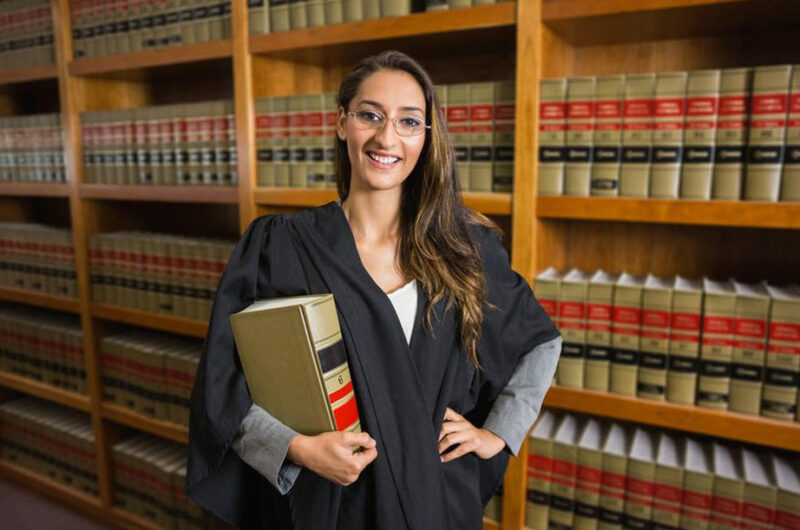 This is an extremely popular field for lawyers and requires great skill and varied experience to enter the industry.